7x12 - Red Rose - Unser and Jax. Dayton Callie as Unser and Charlie Hunnam as Jax in Red Rose (7x12). HD Wallpaper and background images in the Sons Of Anarchy club tagged: photo sons of anarchy still season 7 2014 7x12 red rose dayton callie charlie hunnam unser jax. 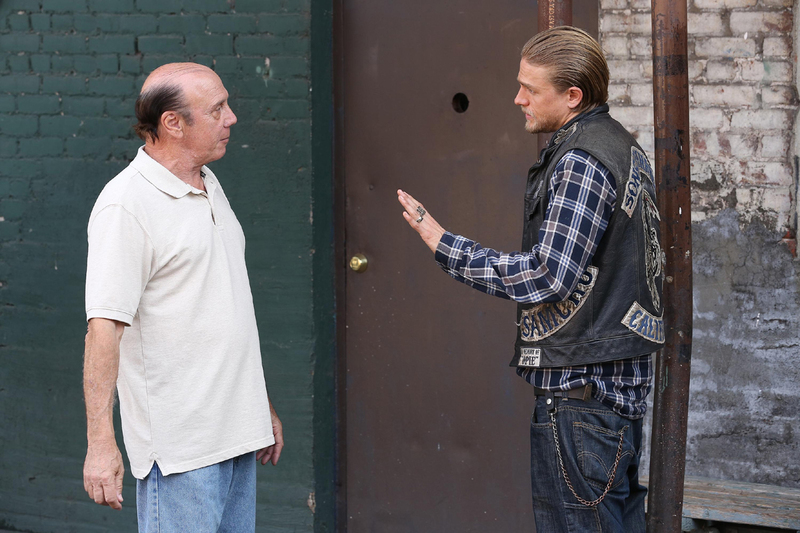 This Sons Of Anarchy photo contains sign, poster, text, and chalkboard. There might also be revolving door, revolver, street, city scene, urban setting, outhouse, privy, earth closet, and jakes.